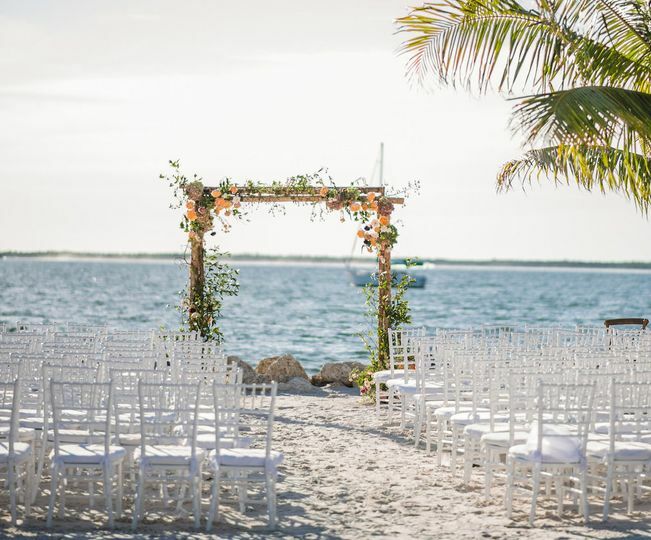 Dolphin Point Villas is a coastal wedding venue located in Key Largo, Florida. 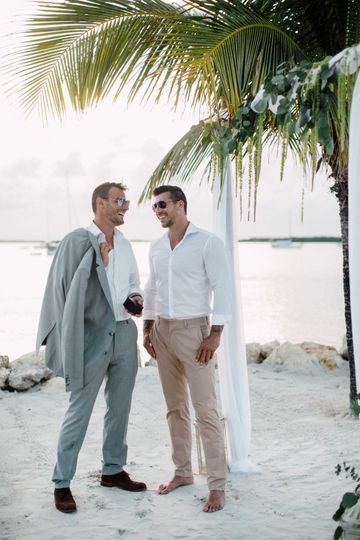 Featuring a stunning sand jetty lined with palm trees and the Florida Keys’ sunset as a scenic backdrop, this bayfront setting is perfect for intimate wedding ceremonies, receptions, or cocktail hours. 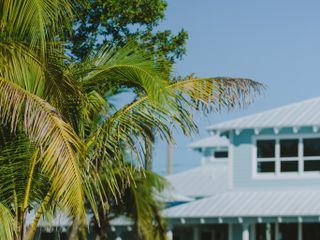 Dolphin Point Villas offers covered and uncovered outdoor event spaces that can hold up to 125 guests. 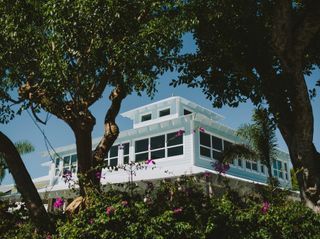 Couples and guests can stay in the six Caribbean-style homes as well as the Nautilus House, which spans 4,235 square feet and overlooks the bay. Wow. Is pretty much all I have to say. 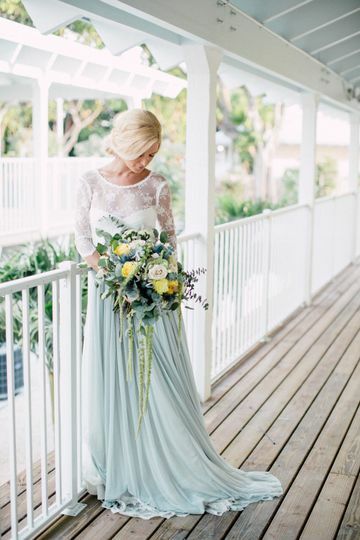 We had our wedding at Dolphin Point Villas on 11/4/17 it was the most magical day I could have ever imagined. 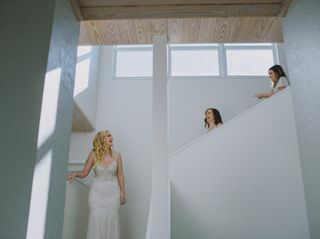 My bridal party enjoyed getting ready in the bridal suite overlooking the bay of the Florida Keys. 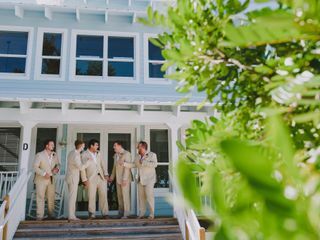 While the groomsmen got to paddle board and fish off the docks of the property. It has all you could imagine. From entertainment outside, beautiful interior inside and a wonderful Keys ombiance. Sharon was more then helpful and understanding with my over obsessive phone calls leading up to the day. All of our guest raved about the venue and how beautiful it was. Didn't hurt we got to do the rehearsal there too! I would recommend this venue over and over and over again. 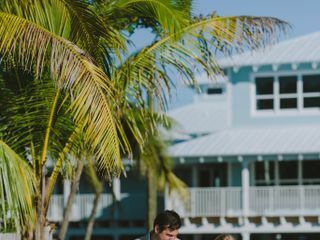 Visiting Florida from Texas for a destination wedding, we came across Dolphin Point Villas. As soon as we arrived, I knew this was where I was going to get married. 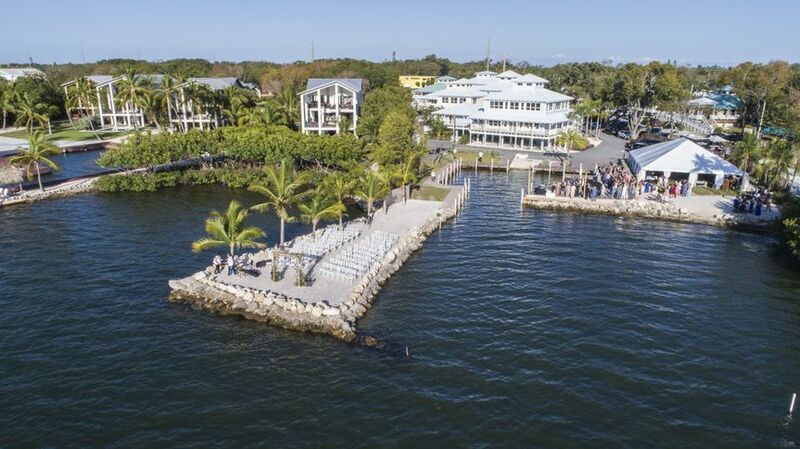 Not only is their venue absolutely GORGEOUS, they also run a non-profit dolphin rescue right next door. Working for an animal rescue myself, I can't help but love and appreciate another organization that supports and gives back to the community. Along with that, the staff was fantastic and welcoming and gave us an entire tour of the property. We immediately fell in love. 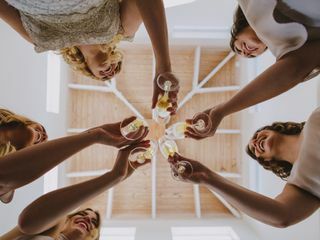 We canceled visiting any other venues and the months leading up to the wedding, Sharon, the wedding coordinator for the property, would answer any question I had and made sure everything was how I wanted. 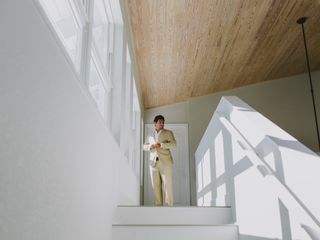 We rented the Nautilus House with the wedding party and rented out 2 other houses as well. the entire weekend was sooo fun and perfect. Everything was beautiful and the houses are designed perfectly to the smallest detail. 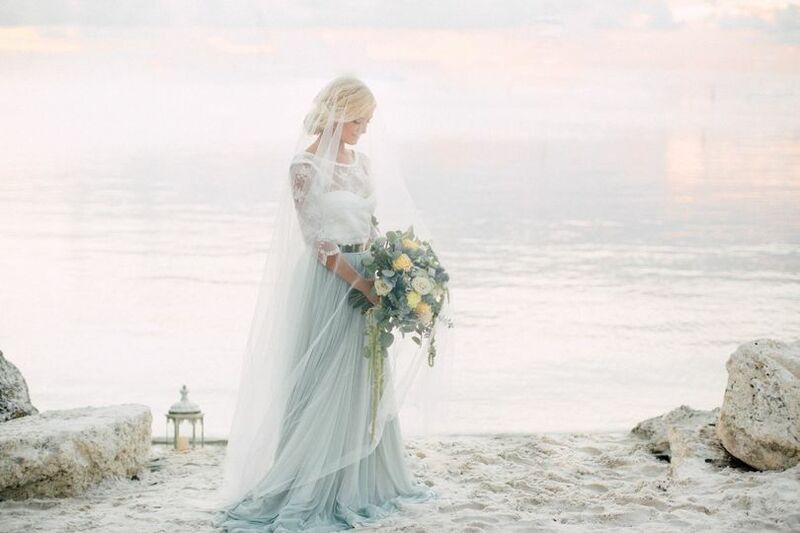 Sharon worked with my wedding planner at Key Destination Weddings and Events to make sure everything was perfect. 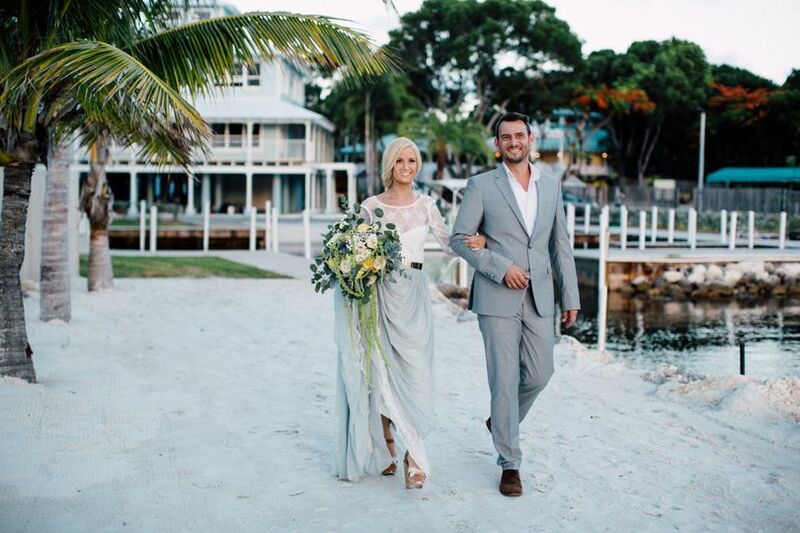 I do not believe there is a more perfect place to get married at than Dolphin Point Villas-from their support of their community, to the beautiful detailing of the houses, the ceremony point and reception area, to every single staff member everything was perfect. Words can not describe how excited I am to have our wedding here. Took a tour of the property and it's is just magnificent!! Sharon was super helpful and informative.